Ledger Nano S is a hardware wallet that is used for the storage of and transactions in popular cryptocurrencies like Bitcoin, Ethereum and other popular altcoins like Litecoin, Bitcoin Cash, and ZCash. 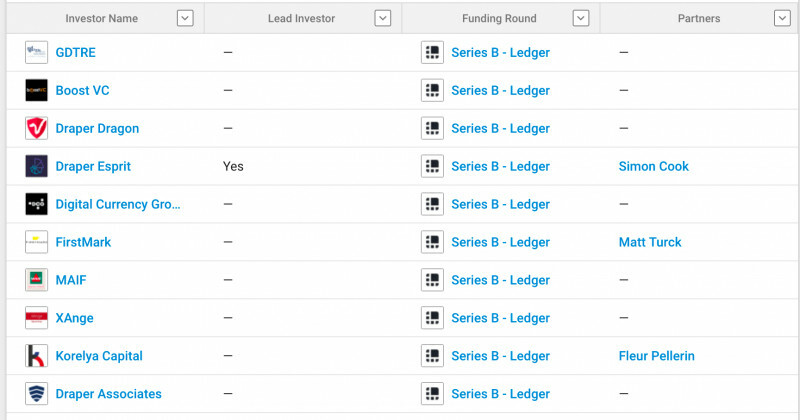 Powered by USB connectivity, Ledger Nano S includes firmware-level support for companion apps for various cryptocurrencies that allow users to send and receive cryptocurrency payments, check their accounts, and manage multiple addresses for each cryptocurrency from the same device. 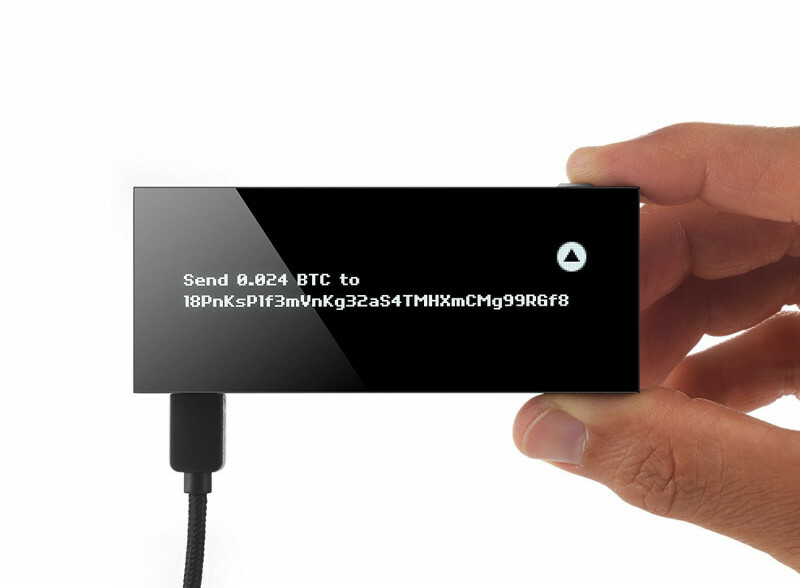 KeepKey is a secure Bitcoin hardware wallet that was launched in 2015. As a Hierarchical Deterministic (HD) wallet, KeepKey can be thought of as a miniature computer designed specifically for storing private keys. 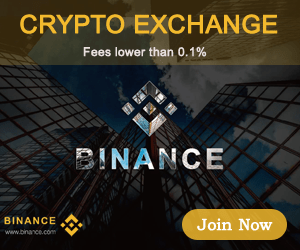 Keepkey currently sells for $129 and is the most expensive option of all top hardware wallets. 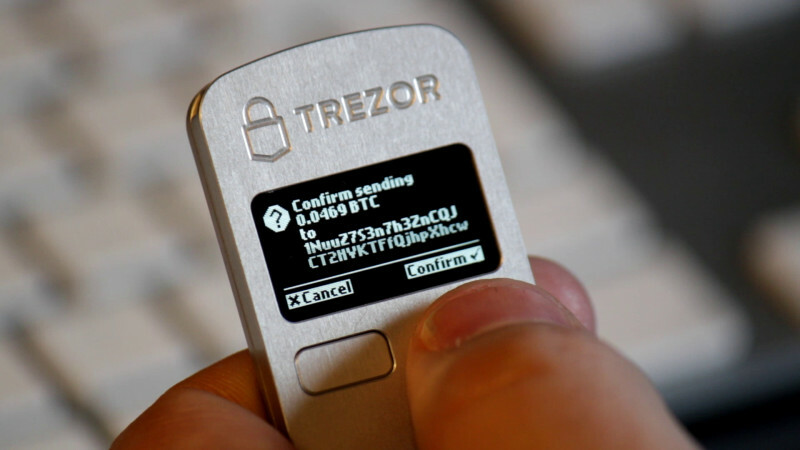 Model T is a successor of one of the most popular hardware wallets in cryptocurrency ecosystem – Trezor One. 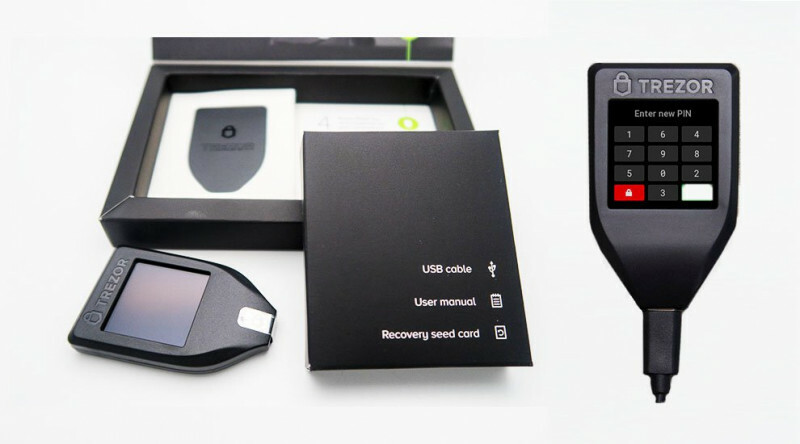 Compared to its previous model TREZOR One, the TREZOR Model T now has a touchscreen and no physical buttons. There are even more differences, which I will show in the following test report. The Trezor Model T is highly portable because its size is just 2.52in x 1.54in x 0.39in (64mm x 39mm x 10mm), and it’s only 0.56oz (16g) in weight. Unlike the previous model’s OLED screen, the Trezor model T has an LCD screen with 240 x 240 pixels. The bright touch sensitive display has replaced the older version which had two navigation buttons. CPU specs include a 168 MHz embedded ARM processor (Cortex-M4) running the “Trezor Core” system (custom developed). Retail price for the Trezor Model T is 149 EUR (~$175 USD). If your computer is infected with malware this makes your seed phrase vulnerable to key logging or other forms of hacking. Having said that, even if someone managed to get the words to your seed phrase the still won’t know what order to put them in since that is not displayed on your computer (it’s displayed on the hardware wallet). ARCHOS, a French multinational electronics company, has announced that it is providing the cryptocurrency community with the ARCHOS Safe-T Mini, its first hardware wallet to prevent hacking attempts. 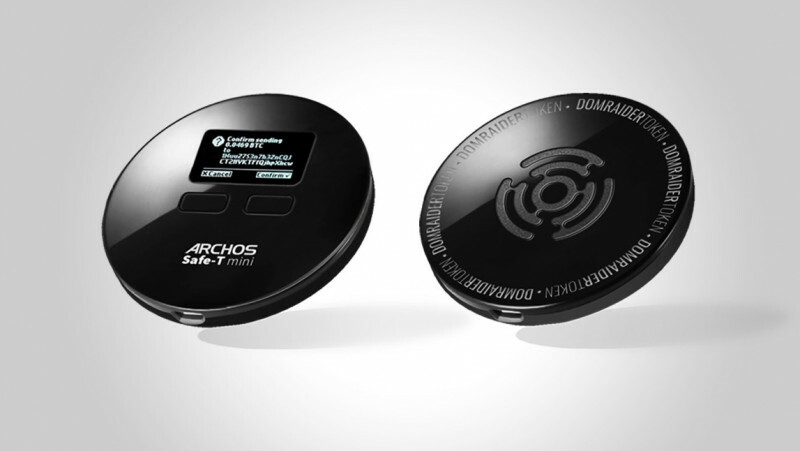 The ARCHOS Safe-T Mini provides cryptocurrency traders with a cold storage wallet, combining a high level of security for their crypto assets. The wallet is available to pre-order on amazon.com and archos.com for shipment starting Tuesday, 17th July 2018. It is priced at €49,99, £49,99, and $59,99. For the first time, ARCHOS will accept payment in Bitcoin on its online store. 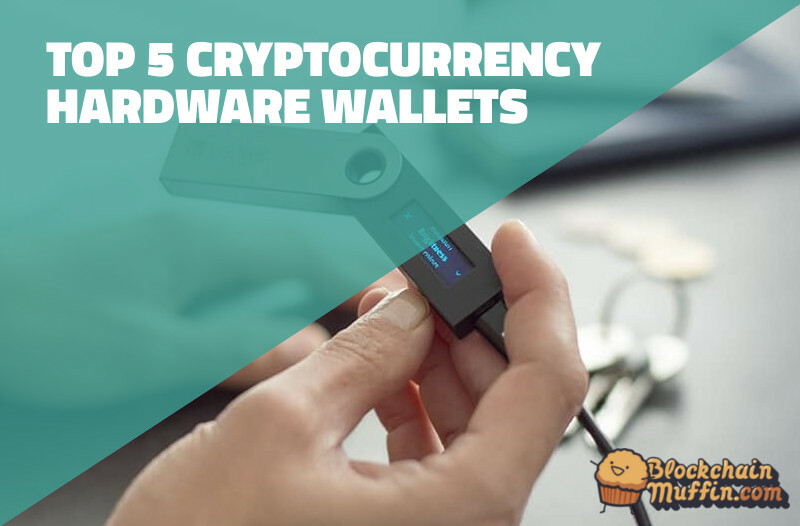 The wallet is your basic version of a hardware wallet. It acts as a basic 2FA device that also holds your but that’s about it. The Safe-T mini’s interface is extremely limited and in order to send / receive coins you will need to use additional software. For example, to send / receive Bitcoin you will need to use Electrum.